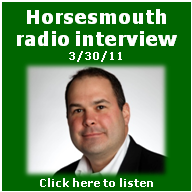 Mike Byrnes, President of Byrnes Consulting, was a guest on the Horsesmouth AdvisorRADIO program on March 30, 2011. How do you get over the compliance hurdles? How do websites play into social media? 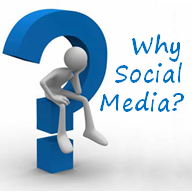 Is social media the #1 source of communication? 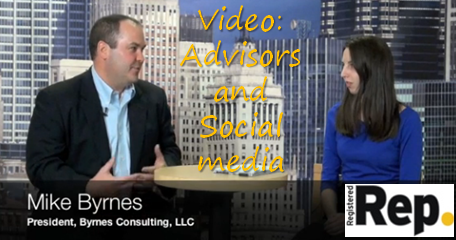 How do you take advantage of social media? Does social media create a whole new world of referrals? 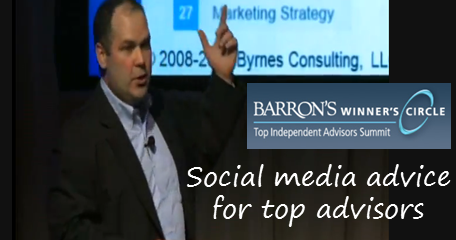 How should LinkedIn, Facebook and Twitter be used? How does social media deliver new business? 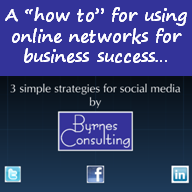 Contact Byrnes Consulting for help adding social media strategies into your integrated marketing plan.